Meet Ginetta's Vendetta, a trumpet player, singer, and composer who's one of the brightest rising stars on the scene today. 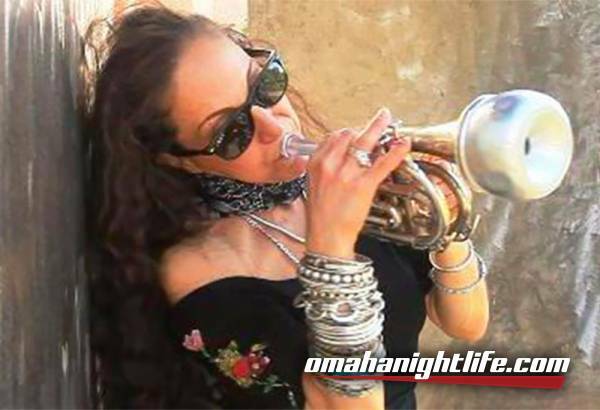 A dedicated artist who possesses a fresh trumpet technique and a vocal style that commands attention, Ginetta has studied and played most styles of music ranging from classical, jazz, blues, pop and Latin to Russian folk songs! She is an alumni of North Texas State University, one of the best jazz programs in the country! She has also been taught by trumpet masters Marky Markowitz, Spanky Davis, Ted Curson, Howard McGhee and Allan Colin. 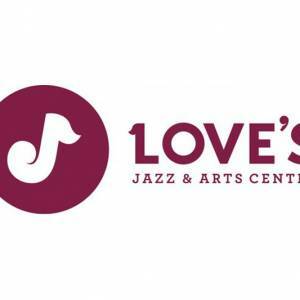 Back at Love's Jazz by popular demand.